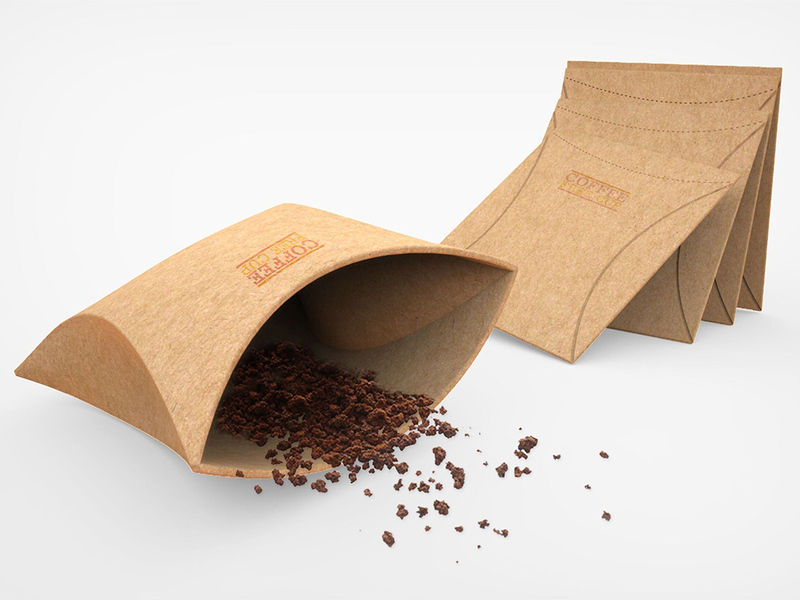 Awesome Design Ideas » Coffee 3D? On the rare occasion there isn’t a Starbucks in sight, you’ll be glad you have this 3D cup of joe! 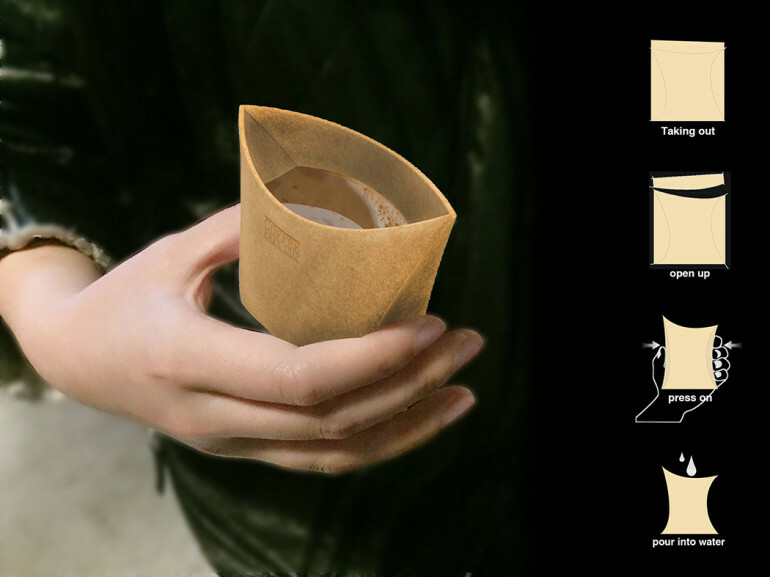 With just a squeeze, this flat design’s unique construction unfolds to form a single cup. Instant coffee powder is already included inside the cup, so all you have to do is fill with hot water. Anytime, anywhere… consider your caffeine craving satisfied!